order to attain a quixotic image. Read full Blog here. Every culture has interesting traditions that might seem strange to people living outside their community. 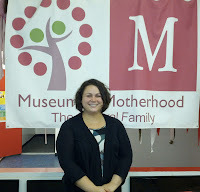 The Museum Of Motherhood is interested in creating a greater understanding of the way mothers birth and raise families. More from M.O.M. 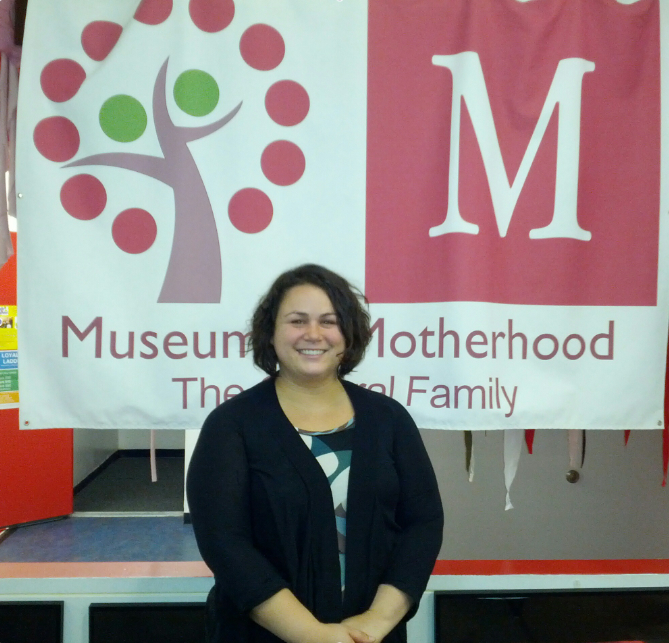 Exploring a Doula’s Perspective of Feminism and Modern Motherhood - WFNI at M.O.M. This is the kind of terminology native New Yorker, Yiska Obadia uses to describe her work as a part-time Doula. For those out there who don’t know, a “Doula” is a person who provides care and emotional/physical support to a mother before, during, and even after the birth of their child. Yiska grew up in New York City and moved to the suburbs, where she currently resides with her hubby of one year. Yiska, a bubbly and colorfully dressed woman in her thirties, sat down with me, eager to share her thoughts on motherhood and feminism as it relates to her work and personal life. Full story.